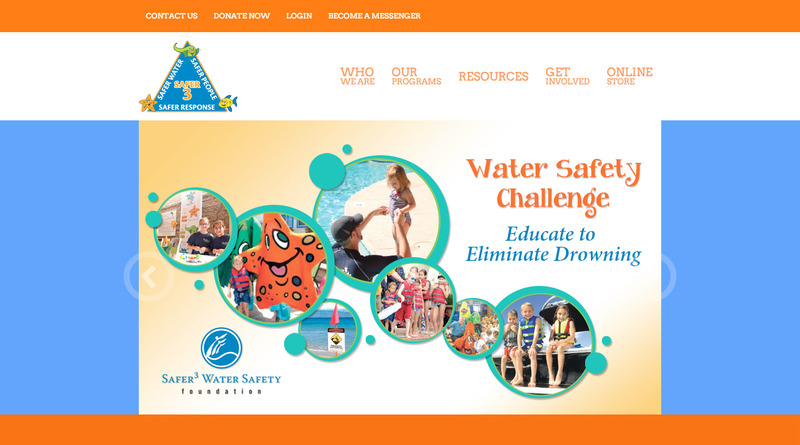 The Safer 3 Water Safety Foundation is an organization dedicated to saving lives through drowning prevention and water safety education. We believe that an ongoing, year-round, educational campaign is necessary in order to significantly reduce the number of drowning incidents, not only in the United States, but around the world. Drowning IS preventable…Follow the Safer 3. A vital component of Safer 3 is education. Our experts visit schools, youth conferences, and other events to speak to children and educators about water risks, safety, and drowning prevention. For more information on the Safer 3 program, please contact us at 949-716-3333. Save lives through water safety education.